If you are receiving this letter then this indicates that you have been a fan or a customer of Ukrainian Music and our band Mosaic. We are launching a new program where every three months we will be sending updates with our news, new songs, photographs and future performances. During this time, we had a very busy schedule. We had a few private performances as well as many charity performances supporting Ukrainian Independence. 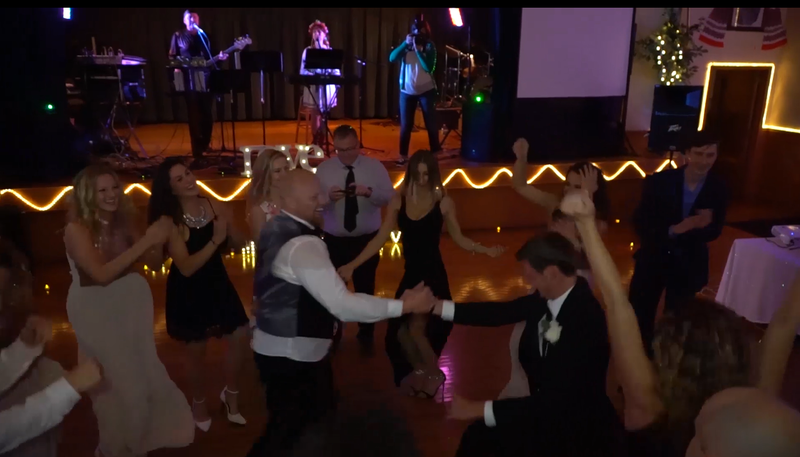 Recently, we performed at a private event for Olga and Roman; this was a beautiful young couple who are passionate about Ukraine and old Ukrainian traditions. Hundreds of guests had the opportunity to enjoy many Ukrainian songs which we performed for them. You may watch a short video of this performance can be viewed >>>HERE. You may also see a few photographs from this event below…. We were very honoured to be invited to perform at the 31rst Traditional Lemko Vatra in Canada. We performed at the zabava on Sunday July 31rst. The zabava was very lively and had many younger guests which enjoyed our contemporary and more traditional songs. Unfortunately we do not have a full video from this event but we do have a short film clip which you can see >>>HERE . On this zabava we performed with our friend Liviu Rusnak, who is an amazingly talent violinist and guitar player. We were honoured to be working with such a wonderful performer. 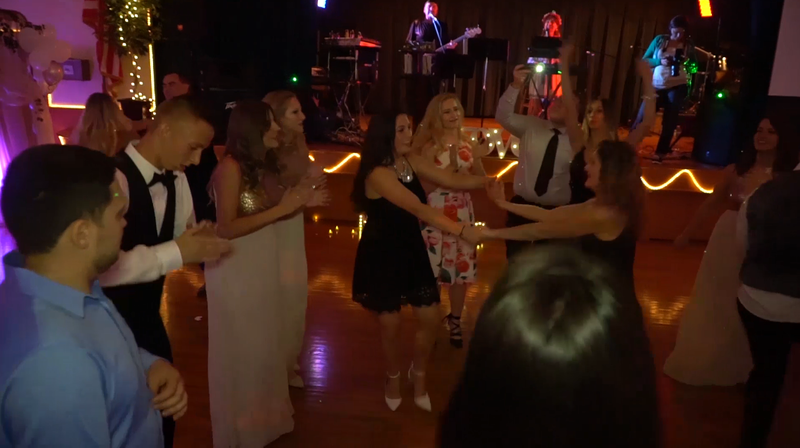 During this period we also performed at a private event for Oksana and her guests. This was an intellectual crowd. Oksana and her family are all very active in the Ukrainian community. Our performance was a big success. You may view a short video from this event can be seen >>> HERE . In the end of August, we performed at a Gala Zabava Ukrainian Festival in Rochester. It was a huge success. Mosaic is travelling again! We are honoured to be invited to perform at a destination wedding in Curacao, Netherland Antilles. This is a beautiful island in the Caribbean and we will be performing at the very grand and luxurious wedding of Veronika and Adam Schubert. We will be providing photos and videos from the event!